Its a dream of any club to have 2 strong teams. When these 2 teams reach final of same tournament for face-off, things become more interesting. 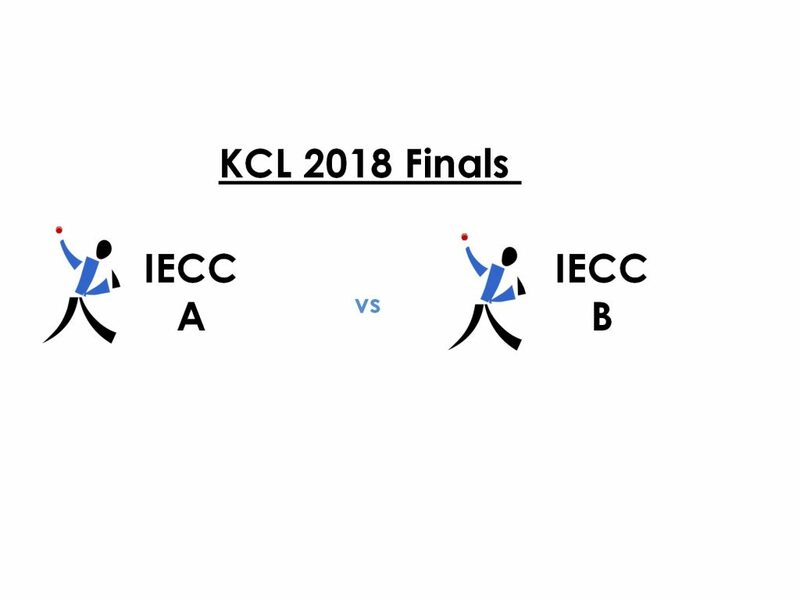 In the beginning of the 2018 season, when IECC put 2 teams in ever growing Kanto Cricket League tournament, no one would have thought of this dream final. 11th November it is when these 2 meet each other at Sano Cricket ground 1. This is going to be intense battle to win the Title. Either way, IECC is set to keep KCL Winners Trophy in the Club award cabinet. Let us know which team will you cheer for on our Facebook page ! ← Ain’t No Stoppin’ the Engineers Now!